FORLENER (Forest-Wood-Energy) is the main Italian fair exclusively focused in the forest-wood energy chain, covering all its products and services: forest management and plantations of fast-growth species; machinery and equipment for cut, pick-up and first manufacture of timber; boilers, stoves and chimneys (wood as an energy source at household, communities, industries levels); technologies for the production of pellets; fire fighting equipment and safe working devices. 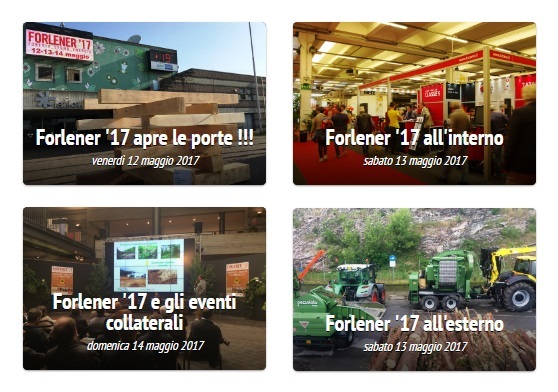 Born in 2001, the tenth biennial edition of FORLENER will be held in the exhibition centre “Lario Fiere”, in Erba (Lombardy Region, Center -North of Italy) from 17 to 19 May 2019. The main news of the newt edition concerns the opening of a thematic sub-hall “ARBOR Show” dedicated to Arboriculture and Urban Forestation. 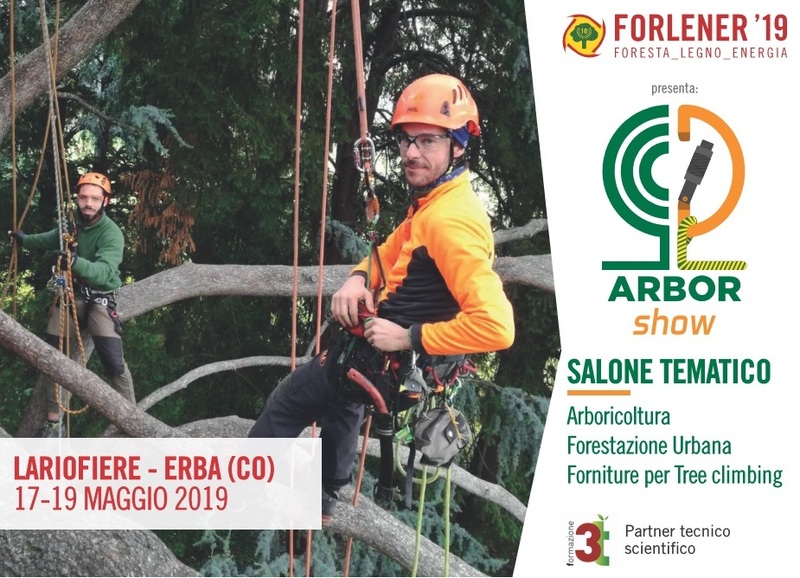 In the hall of ARBOR Show, gardeners, arborists, companies in the maintenance of public parks, parks and public and private gardens will be able to participate in workshops, live demonstrations, meetings and international conferences.